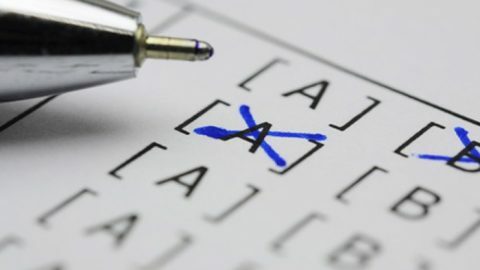 This Idaho DMV practice test, with multiple choice questions, is intended to help you prepare for the Idaho driving test that is required before you can get your driver’s license. 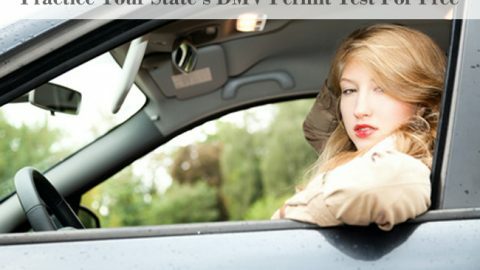 Passing the Idaho DMV permit test is as easy as 1 2 3 using our online interactive driving practice tests with high quality images. Study for this driver’s license practice test is completely free. Anyone who operates a motor vehicle on the public roads in Idaho is required to have a valid driver’s license. You can be licensed in Idaho when you are 15 years old. However, if you are under 17 years old, you must first successfully complete an approved driver’s training program. Are you looking to get your driver’s license in the state of Idaho? If so, you’ve come to the right place. We’ll walk you through the process, and get you ideally prepared for the test in the course of this blog post. To get a driver’s license in Idaho, you’ll need documents proving your age, name, and residency in the state. School enrollment papers are enough to prove residency, as are utility bills. A valid photo ID may be necessary to prove your name and age. License costs depend on how long the license will be valid; you can pay anywhere from $15 for a one-year license to $30 for its four-year equivalent. Then, it’s on to the tests. A vision test ensures your vision is at least 20/40, and then it’s on to the theoretical test on the computer. But don’t let that last sentence make you nervous. With the right process, you’ll ace that test and be well on your way to having your own Idaho driver’s license. 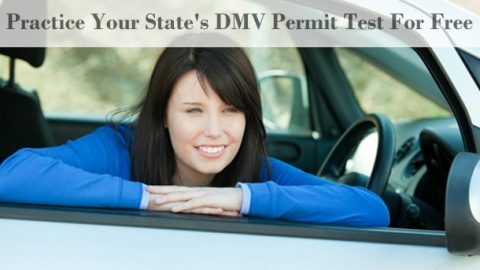 Taking our seven DMV Practice Tests is perhaps the most crucial step in that process. 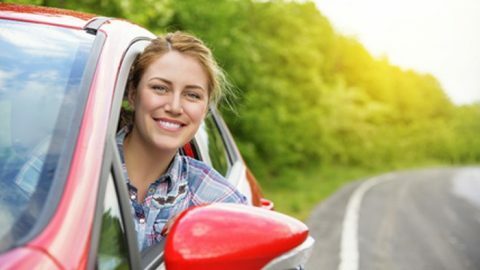 They are geared specifically towards Idaho road laws, ensuring that you don’t learn something that’s no applicable to either the test or your future driving. They are also designed to look just like the actual thing, so you know what to expect once you walk into the DMV. So that’s it! By taking our Idaho DMV Practice Tests, your are this much closer to getting your own license. And if you’re still not confident enough, don’t hesitate to contact us for more tips for safe driving!